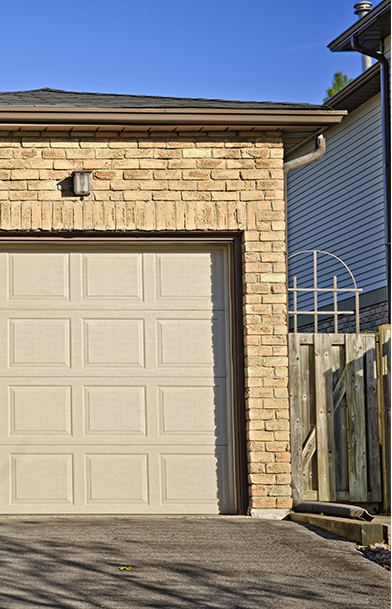 Garages are easily among the most criminally overlooked elements of the modern home. 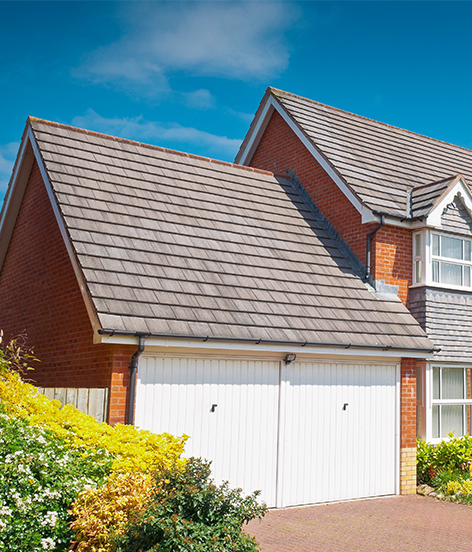 Whether it’s renovating an unloved garage or build a new one altogether, it’s a job that can bring huge rewards. At Castle Point Construction, our team has completed many projects in this field to improve homes throughout the county. And we can do the same for your home too. A modern garage can be used for many purposes. Whether it’s to keep vehicles secure at night or storage, we can make sure the garage functions as it should. This can involve repairing the brickwork, garage door mechanisms, and various other features. If you’re planning to use the garage for something else, we can help too. The list of transformations can include turning it into a music studio, home office, or gym space. Our team can provide crucial assistance throughout those design stages. After all, there are many considerations that you may have overlooked, such as the need for windows and insulation. In addition to the structural aspects, our team can enhance the interior design of the garage. By perfecting the space on the inside as well as the outside, it’ll soon become one of your favourite parts of the whole property. Given how much hassle it’s probably causing you right now, that is a truly incredible transformation. For a fast, affordable, and professional service that won’t intrude on your daily habit, Castle Point Construction is the only answer. 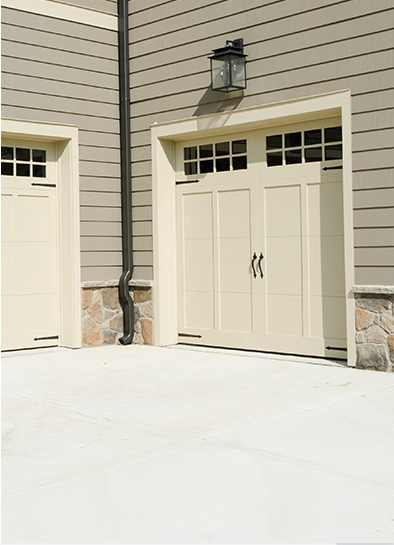 The garage of your dreams is just a project away.